We clean residential, commercial, hoarders, clutterers, one-time organizing; anything and everything. We are unique because we do what most cleaners will not. I would like to promote my business locally because it is important to help my community. I try to buy locally as much as possible. 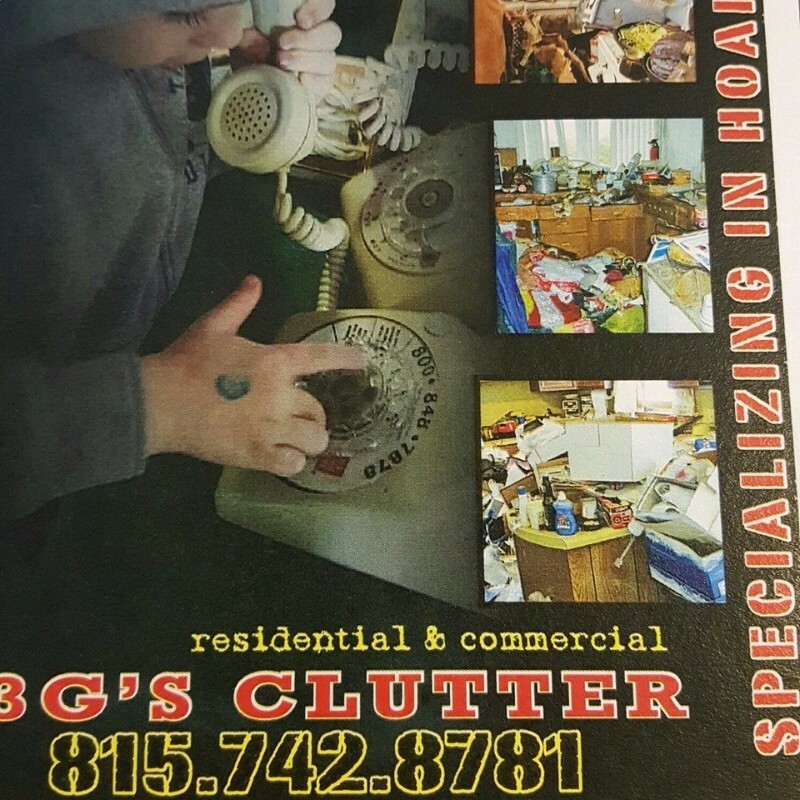 3 G’s Clutter stated April 18th, 2010 with reasonable prices, and more to offer than just a regular cleaner.